TV shows and movies are a favorite time pass of any being. 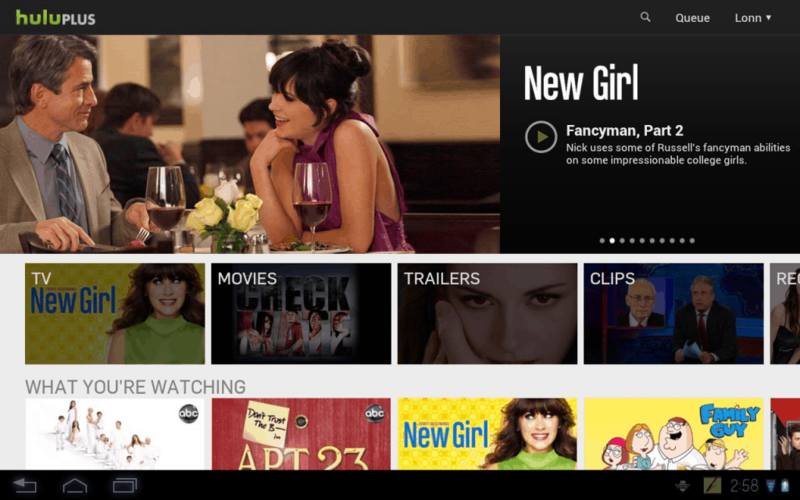 Now TV shows and movies are available for streaming online. We live in an app era where the best things in life are free. 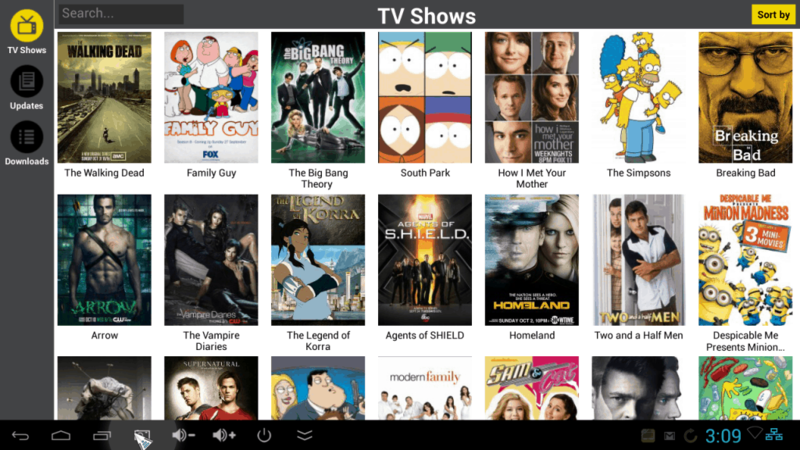 For example, there is a huge number of applications that lets your stream TV shows and movies for free on your Android device. That’s right, you do not have to pay for a cable subscription to catch an occasional game or news. Here is a roundup of the best movie and TV apps that will make your life easier and more enjoyable. Hulu lets you watch movies and premium TV shows on your smartphone without paying a subscription fee. This app is packed with classing and current shows, kids’ shows, movies and Hulu originals, making it a perfect family smartphone/tablet companion. If you desire to access fully to the Hulu library, you’ll need to pay a subscription fee of $7.99 per month with limited commercials. You can also opt for $11.99 a month without commercials. If you are willing to be a bit patient, you will be able to find some awesome shows for free. This application isn’t a region specific since it offers content from around the globe via selection of wonderful stations. SPB TV gives you a pretty mix of content. You can’t find the most recent NBC, Hollywood blockbuster or Showtime on SPB TV, but if you desire to take a great chance a wild card, SPB TV is the app you should use. 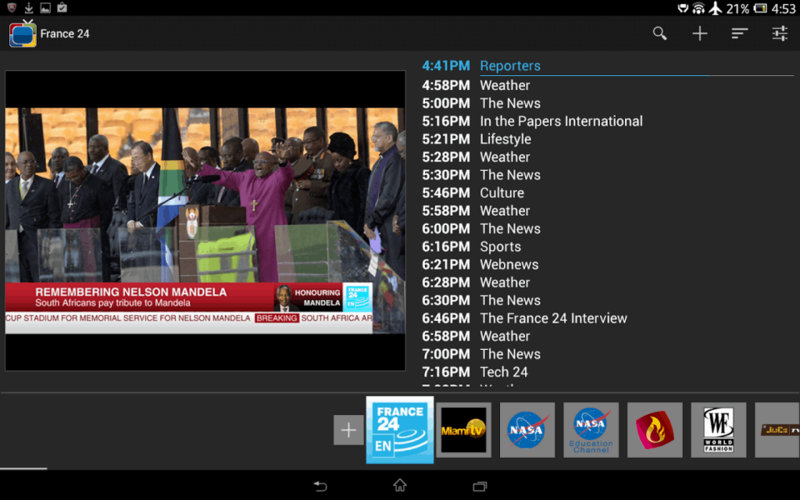 The app features a number of international and independent TV shows. Showbox is one of the most popular movie application of all time. Online TV series and movies can be streamed on it for free. Its users are able to enjoy many fantastic features. Despitebeing popular, this application is not available on Play Store but it can be downloaded from its official website. Showbox allows its users to download the videos and watch them offline. Flipps HD is more than just an Android movie application. You can listen to music, watch any viral videos and also stream movies not only on your smartphone but on your TV as well. Flipps HD not only allows its users to stream movies but also download them as well. Being entirely free, this is amongst the best movie application for an Android smartphone. Got some free time? Enjoy your favorite movies and TV shows using any of these classic Android apps.